Whether you plan to build a new home, office, or apartment complex, there are many benefits of selecting a wood structural design. Compared to other options like steel and concrete, wood offers greater durability combined with a lesser environmental impact. 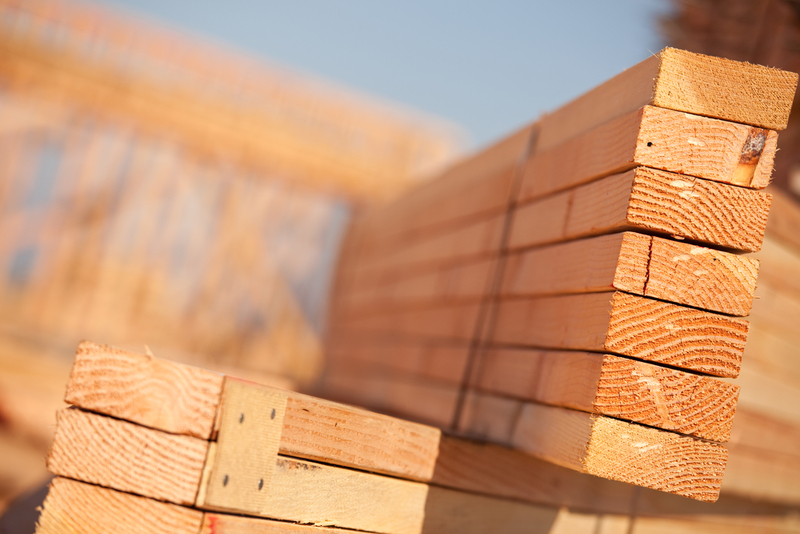 For a sustainable, reliable option for your next project, consider these three key advantages of choosing a wood frame design. Structural Design 101: Why Choose Wood? Wood is highly durable and possesses strong structural integrity. With proper maintenance, it can last for centuries. In fact, a study conducted by engineers on behalf of the Portland Cement Association found that wood outperformed steel, a robust metal known for its strength, during a simulated earthquake. In the experiment, wood exhibited less fatigue and stress than the metal. Wood sourced from recycled materials and well-managed forests is highly renewable. With proper care, forests grow anew, and recycled products can be used again and again. In the event of the demolition of a building, virtually 100% of the wood can be recycled, broken down, and reused for future projects. Wood remains an environmentally friendly option in part due to its renewable potential. Additionally, wood continues to absorb carbon dioxide even after it’s been harvested. An estimated 50% of a trees’ dry mass is carbon, which remains stored for the entirety of the material’s lifespan. As a result, wood buildings can help combat destructive carbon dioxide levels in the atmosphere, as well as the climate change coming with it. If you need help with the structural design component of your next construction project, contact La Marque, Texas’ experts. The civil engineering team from Cobalt Engineering and Inspections offers the reliable construction inspection and planning support you need to ensure a successful endeavor. To learn more about how the professionals can serve your needs, visit the local business online. You may also call today at (409) 526-9988.